Coughing starts when part of your breathing passage becomes inflamed or irritated by matter such as dust, smoke or mucus. 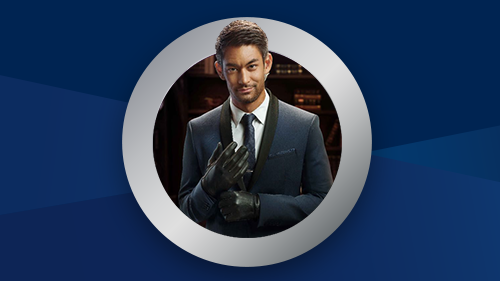 A cough is simply a reflex that tries to remove the irritant and to clear the airway. 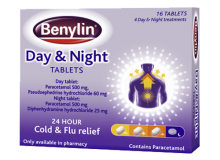 Based on consumer perception, these two types can be further differentiated into phlegm and chesty coughs (productive) & dry and tickly coughs (unproductive). For more details on the different types of cough please read below. Do you have have a tight, chesty cough? What does a chesty cough feel like? Why do you have a chesty cough? Chesty coughs are caused by a build-up of phlegm in the lungs and result in chest congestion. 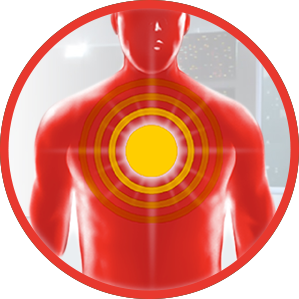 Chest congestion is a common symptom of respiratory tract infections. 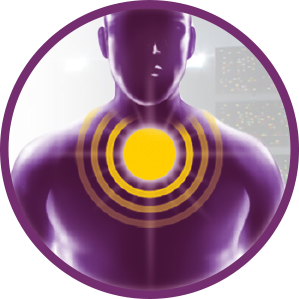 Sometimes irritants such as dust, bacteria or viruses can enter your lungs and cause an infection. This can result in inflammation of the airways and result in extra phlegm (or mucus) in your lungs. The cough mechanism kicks in to try to get rid of it. Do you have a heavy, Phlegm cough? What does a Phlegm cough feel like? When a wet phlegm cough sits on your chest it feels heavy as though an octopus is weighing down on your chest. 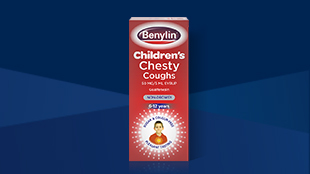 Find out how BENYLIN® Phlegm Cough products can help you ease the symptoms of your mucus cough. Why do you have a phlegm cough? Phlegm producing tissue lines our lungs. 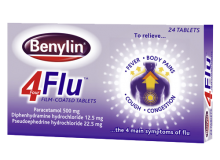 The function of phlegm is to protect the body from dust, bacteria, viruses and other inhaled debris. 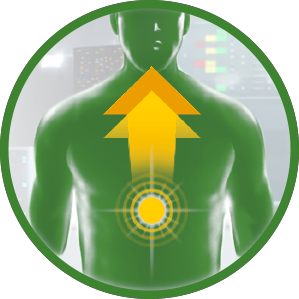 Even when you are not ill, your body produces mucus to trap external particles and keep them from entering the lungs, acting as a filter. When you get a cold, more phlegm is produced to trap the viruses or bacteria. This phlegm can gather in the respiratory system and a cough reflex is triggered to help remove it. When phlegm builds up in the chest, it can be thick and difficult to get rid of by coughing. Therefore it is useful to have something that can help loosen the mucus and ease bronchial congestion – relieving that feeling of heaviness on your chest. 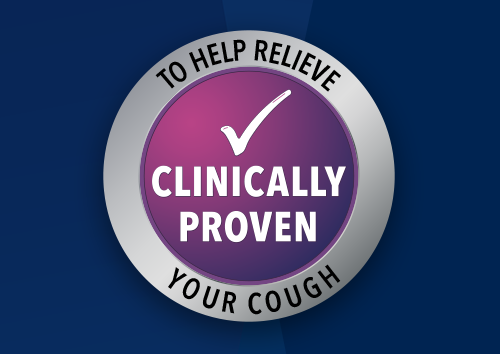 Do you have a persistent, dry cough? What does a dry cough feel like? When you experience a hacking dry cough it can be intense and painful. Sometimes you even want to avoid coughing, because you are afraid it will hurt. A dry cough can be felt in your throat rather than in the chest as opposed to the chesty and mucus coughs. 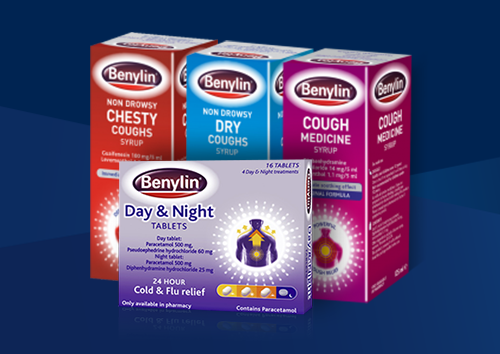 Find out how BENYLIN® Dry Cough products can help you ease the symptoms of your dry cough. Why do you have a dry cough? Dry coughs are caused by an inflammation of the upper airways. There is no mucus or phlegm produced. A dry cough can be caused by infections such as a cold or the flu. 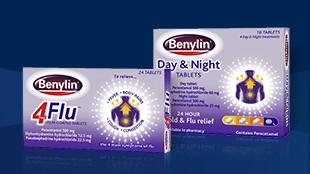 BENYLIN® is not indicated in chronic coughs. 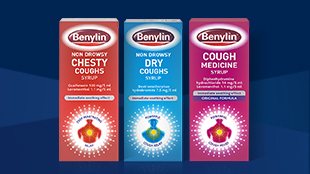 BENYLIN® Non-Drowsy Dry Coughs Syrup (contains dextromethorphan), BENYLIN® Children’s Chesty Coughs (contains guaifenesin), BENYLIN® Day & Night Tablets, BENYLIN® 4 Flu Tablets, BENYLIN® Dry Coughs, BENYLIN® Non-Drowsy Chesty Coughs, BENYLIN® Phlegm Cough plus Decongestant Syrup, BENYLIN® Phlegm Cough, BENYLIN® Cough Medicine and Tyrozets Lozenges.